ECC is one of the most progressive companies in the west of Ireland. 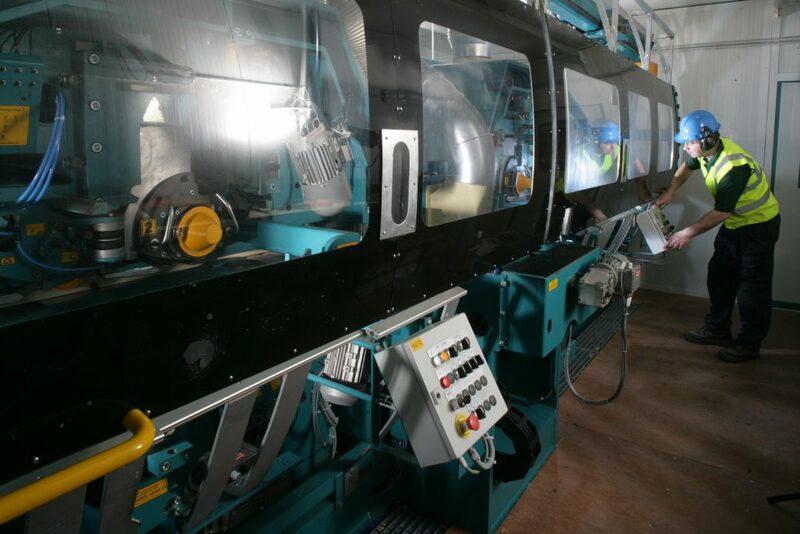 We have grown to become one Ireland’s leading producers of Sawn and Planed wood products. 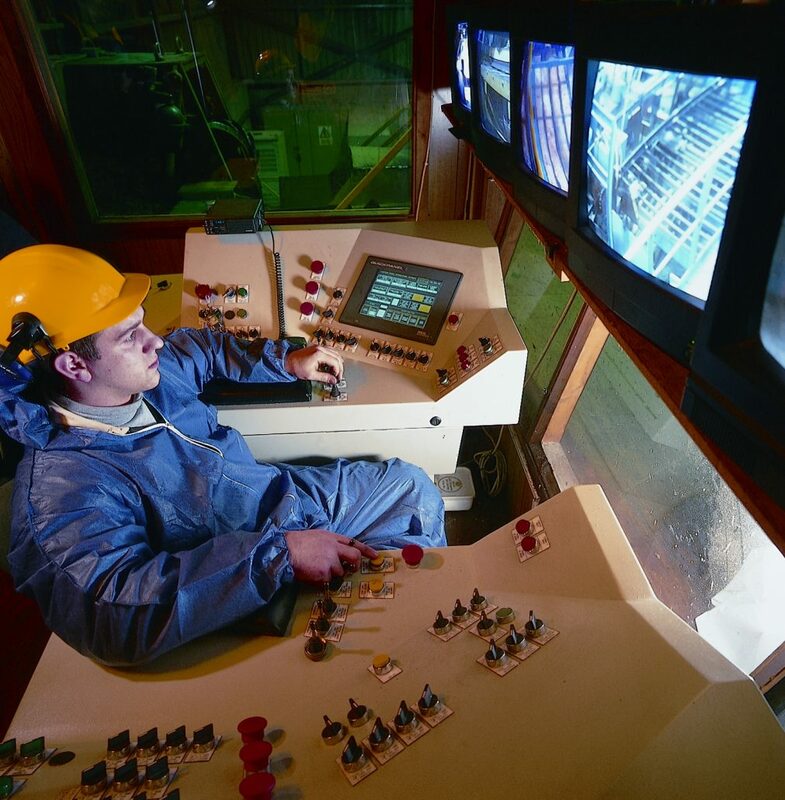 The skills, dedication and ability of our team continue to form the backbone of the company’s success. Our continued growth has ensured ongoing opportunities for potential candidates to join our team. 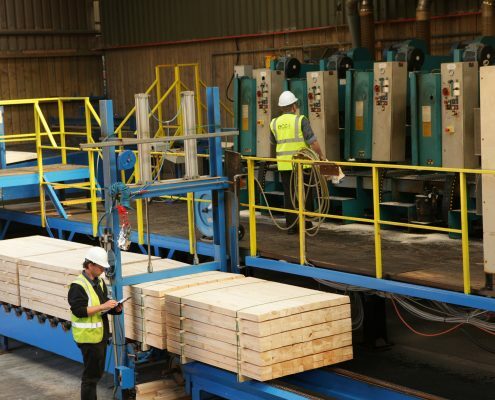 ECC Timber Products is currently recruiting a General Manager to oversee the day to day management and administrative functions of the business. This is an excellent opportunity for the right candidate as they will be joining a company which has a history of continuous growth and reinvestment in the business. They will also be leading and managing a highly experienced, talented and committed team with a track record of achievement which is best demonstrated by the company’s growth during the downturn. 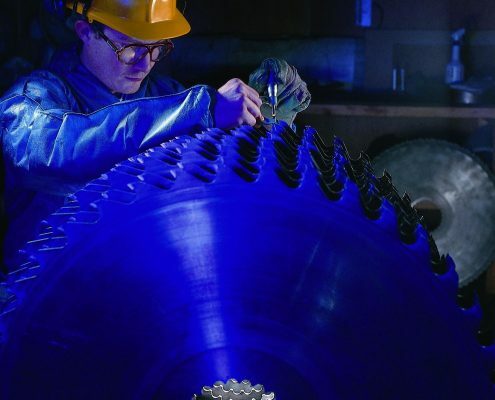 Reporting directly to the Managing Director we are looking to recruit an experienced professional with a proven track record in the management of a manufacturing business. An attractive package will be available to the successful candidate. Relocation costs will be considered. 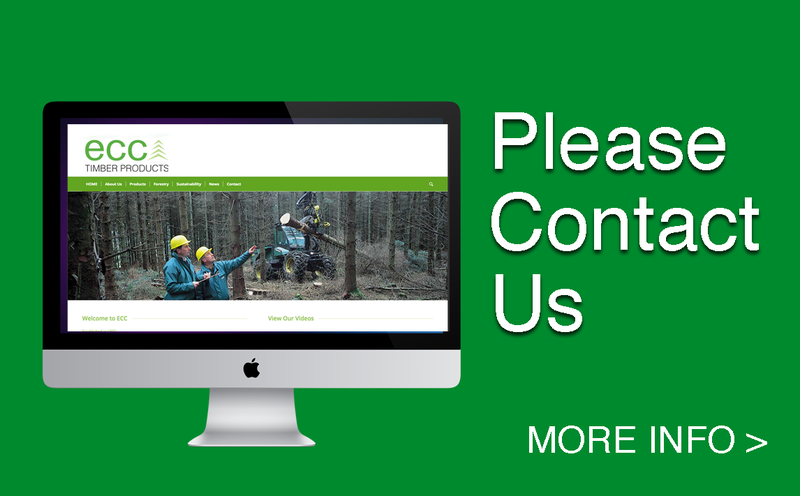 Managing Director, ECC Timber Products, Corr na mona, Co. Galway or email hr@ecc.ie. Entries close 31st March 2019. 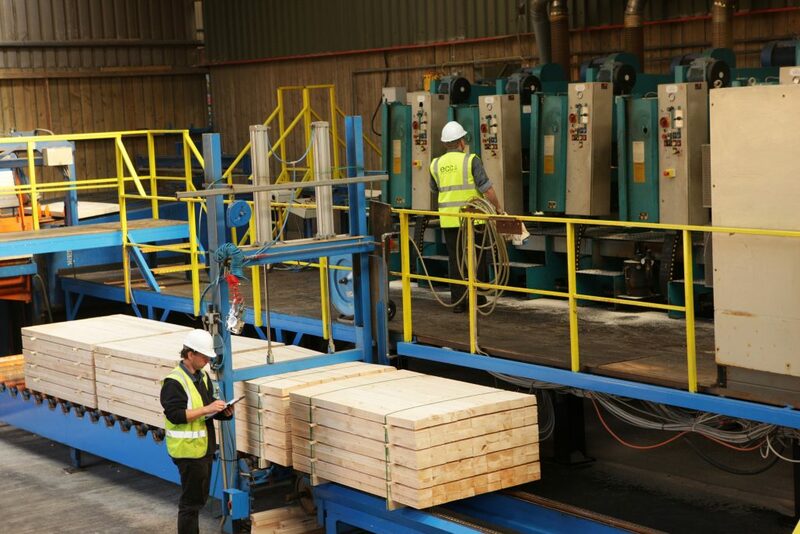 ECC Timber Products is currently recruiting a Production and Logistics Planner to support an experienced sales and production team with daily works orders and plan haulage for goods outwards on a daily basis. This is an excellent opportunity for the right candidate as they will be joining a highly experienced, talented and committed team. 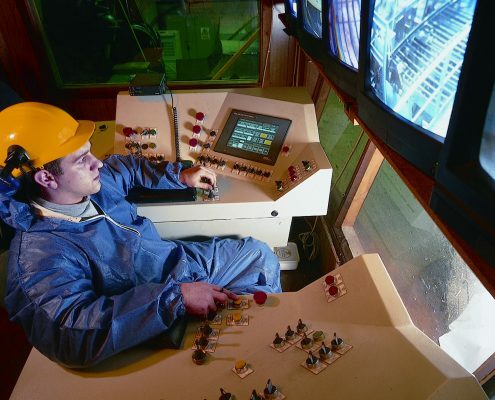 They will be taking on a new role with specific focus on production planning and haulage for up to 30 artics per day. Attractive package available to suitable candidate. 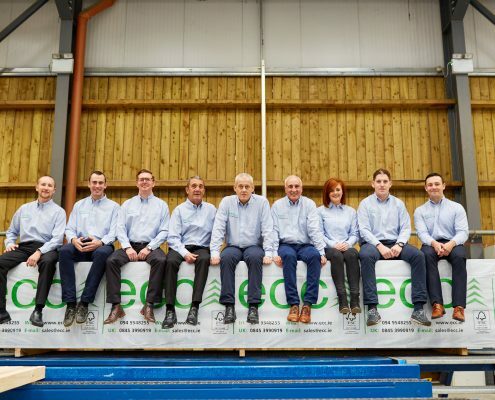 ECC Timber Products is currently recruiting a Galway Based UK Sales Executive. This role will be based at one of our Galway offices and will include national UK field sales on a monthly basis as required. You will report directly to the UK Head of Sales and be an integral part of our experienced sales team. The ideal candidate will be a flexible and reliable individual who is ambitious, self-motivated and ability to work to ambitious targets. 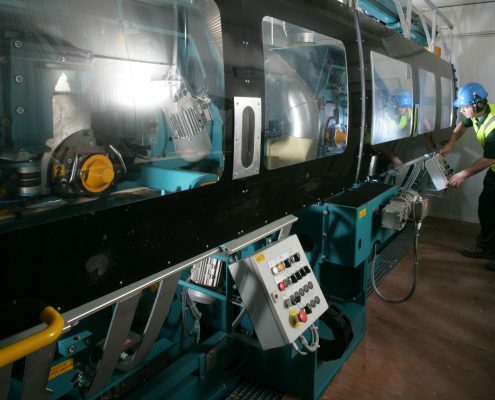 A track record selling to the timber trade is preferable but not essential. Good communication skills both verbally and written are essential as you work with customers and get support from the team. An Attractive package is available to suitable candidate. 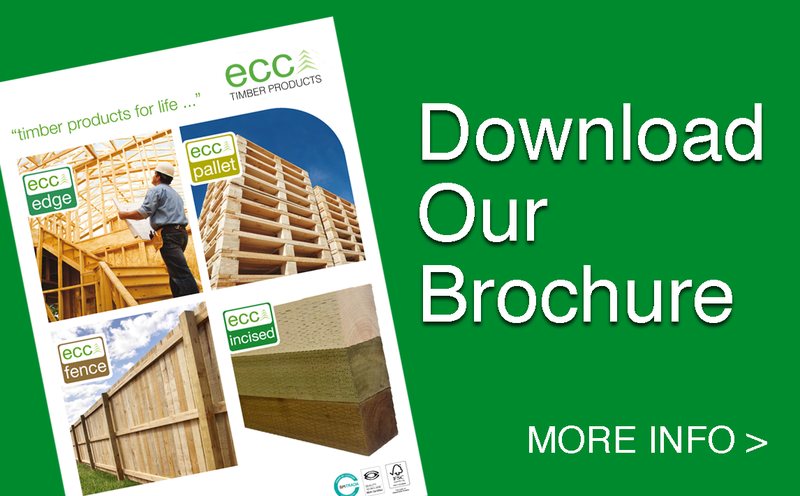 ECC Timber Products is currently recruiting a UK Based Sales Executive. This role will be UK based and will include national field sales as required. You will report directly to the UK Head of Sales and be an integral part of our experienced sales team. 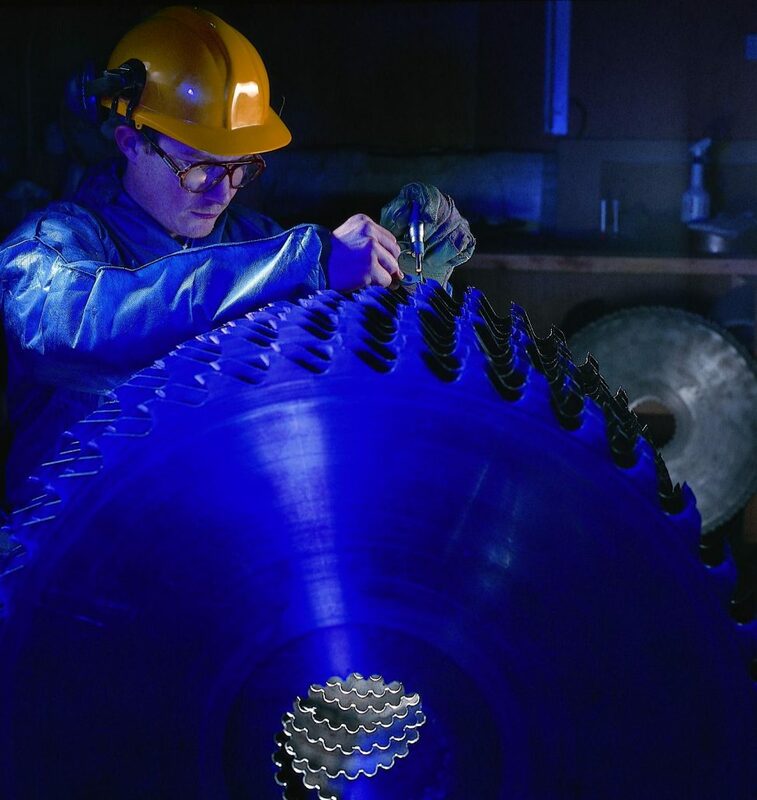 The ideal candidate will be a flexible and reliable individual who is ambitious, self-motivated and have a good track record selling to the timber trade. Good communication skills both verbally and written are essential as you work with customers and get support from the team. 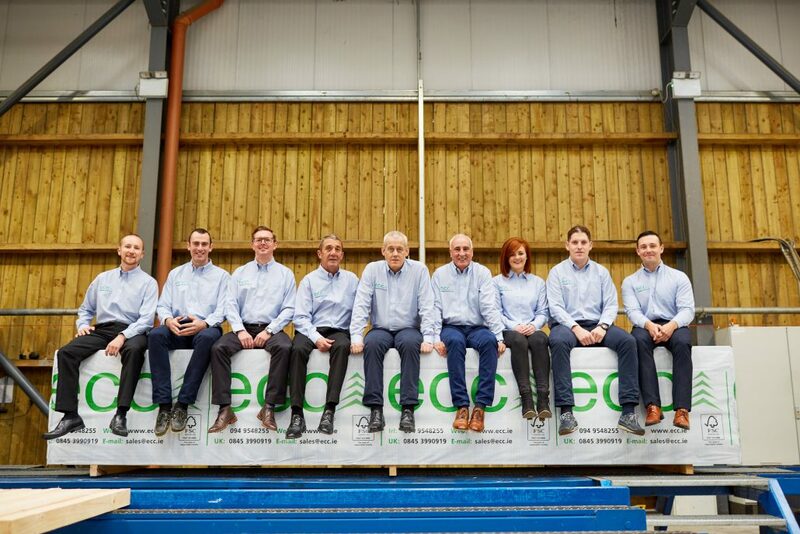 If you feel you have the relevant experience please apply in confidence to Head of UK Sales, ECC Timber Products, Unit 2, Stone Street Court, Stone Street, Hadleigh, Suffolk or email careers@ecc.ie.